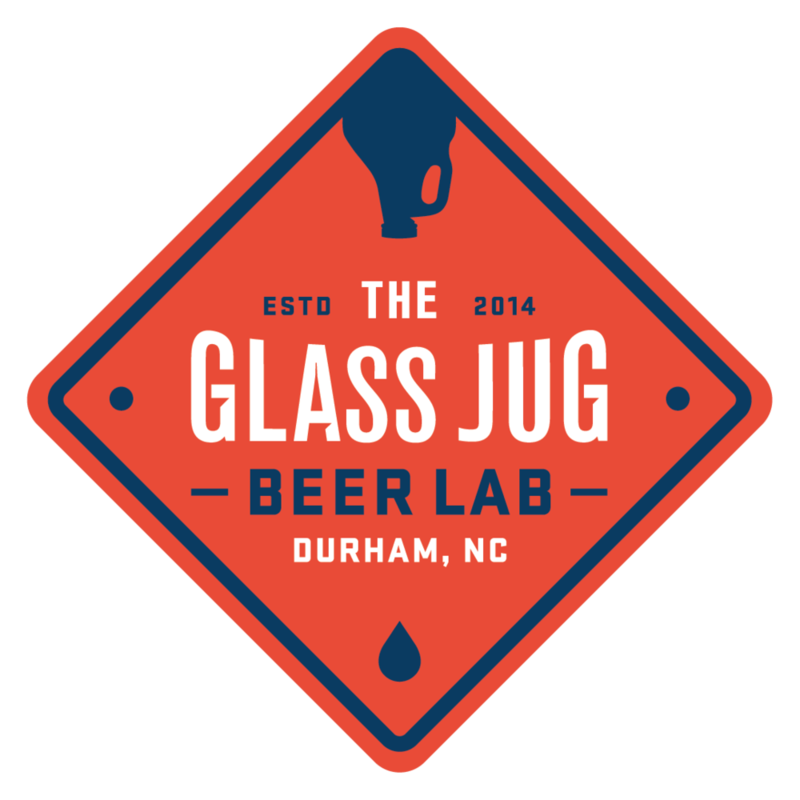 DURHAM (NC) - The Glass Jug and Sam's Bottle Shop, two of the Triangle area's premiere craft beer retail destinations, are partnering up to put on their second annual 2-day festival of wild-fermented and sour ales. "Where the Wild Beers May Potentially Be," first held in 2015, is the brainchild of the two stores, where each location features at least a dozen different wild and sour beers on draft. These specialty drafts will include local brews, as well as beers from across the US and abroad. This year's event will start at Sam's Bottle Shop on Saturday, then continue to The Glass Jug on Sunday. As long as beer has been made, there has likely been sour beer. Now, it probably wasn't all purposeful, but since beer was being brewed before we had microscopes or knew what yeast was and it's impact on fermentation, most beers would have some level of sourness imparted by wild bacteria that assisted in fermentation. Sour beer is created by bacteria consuming the sugar in the freshly brewed wort (what will eventually become beer). When it consumes the sugar, one of it's byproducts is acid. Depending on what bacteria, it could be lactic acid or acetic acid, or many other (often less desirable) acids. The acid lowers the pH of the beer, creating a tart, puckering flavor and mouthfeel.